What is your latest release and what genre is it? 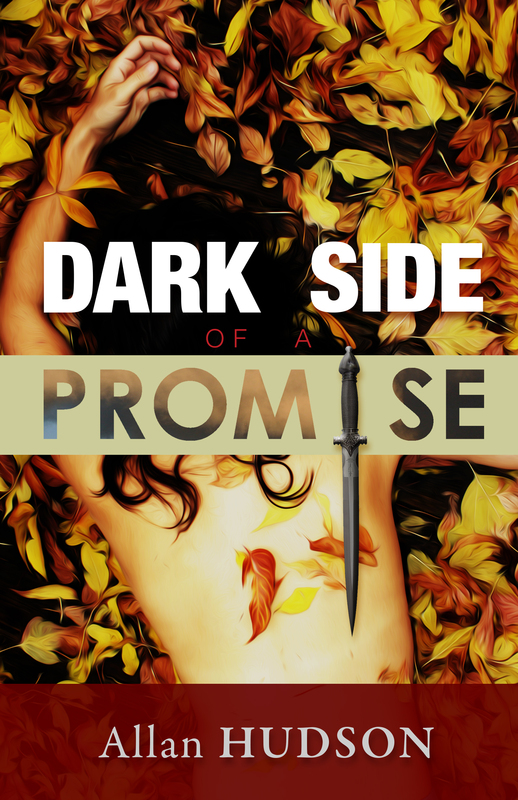 My latest release is a thriller/action novel titled, The Dark Side of a Promise. Quick description: It is a story of the bond of friendship when Drake Alexander searches for the man that killed his best friend’s sister. The evil man has been at large until now and is rumored to be in Bangladesh. There’s a very good reason that he is there. Drake leads a group of ex-soldiers, a French PI and a stalwart Bengali cop through the streets of Dhaka and the rivers of this young county only to discover more crimes too horrible to imagine. 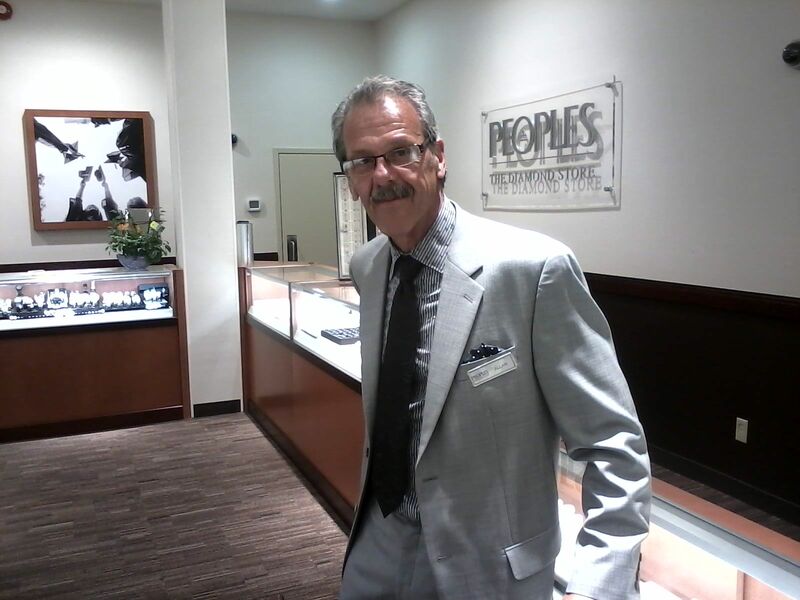 I am an aspiring author who sells jewellery as a ‘real’ job for Peoples Jewellers in eastern Canada. I am a carpenter, woodworker. I live in a small seaside community which is my inspiration for many of my stories. I am married to a wonderful lady named Gloria, and have a son and two stepsons, as well as three fantastic grandchildren. I have three volumes of short stories waiting to be uploaded to Amazon. Volume 1 is waiting for the cover art and final editing. Vol’s 2 & 3 will follow in the next 2 months. I am working on and 4/5 finished my second novel – The Wall of War, which will feature my hero, Drake Alexander. My suggestion for books is any by my favorite author, Bryce Courtenay. His latest is Jack of Diamonds, a great story. Also Rum Runners by Jason Lawson. I appreciate all that you do for your fellow authors Susan. And thank you to the Owl Lady for re-blogging.